The Dallas Stars announced today that they have locked up two big contributors to the Texas Stars roster for next season: forwards Travis Morin and Colton Sceviour. Both deals are two way, but both players will need to pass through waivers if they are going to be with Texas this coming season. Morin, who was due to be an unrestricted free agent,signed a two year deal, and Sceviour, a pending restricted free agent, signed for one year. Both players have been with the Texas Stars since their inception and are ranked one and two in many of the club's offensive records. Based on the needs of the Dallas Stars, there is some likelihood that Sceviour could start the season in the NHL. Morin will likely continue to be a heavy contributor at the AHL level for Texas. 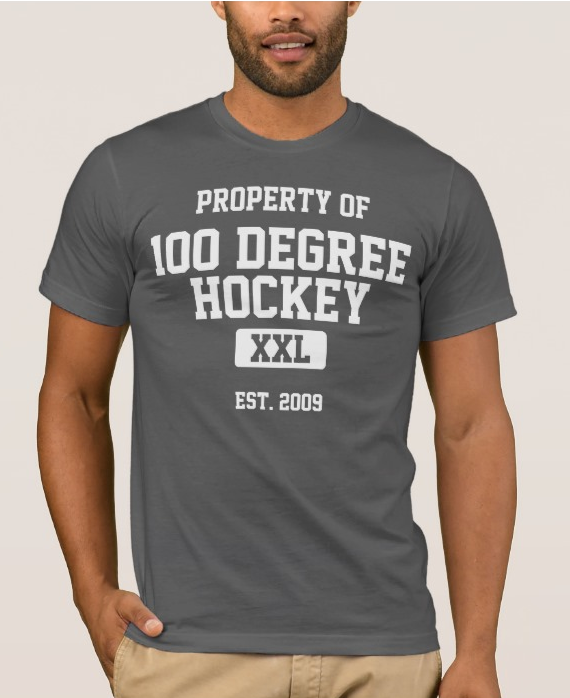 It was noticeable when he was not on the ice for Texas this season due to injuries. He has a significant player for this team over the last four years and will be into the next two years for sure. The Texas Stars announced today that the Dallas Stars, the club's National Hockey League affiliate, have signed forward Travis Morin to a two year, two-way contract and forward Colton Sceviour to a one year, two-way contract. Morin, 29, has skated in three career NHL games, all during the 2010-11 campaign. This season, the 6-foot-1, 195-pound forward from Minneapolis, Minn., played 59 games for Texas, where he led the team with 32 assists and ranked third in overall scoring with 44 points (12G-32A). He also earned three assists in seven Calder Cup Playoff games. Morin was Dallas' ninth-round selection (263rd overall) in the 2004 NHL Draft. Sceviour, 24, has played two career NHL games, and earned his first NHL point (assist) on Jan. 26, 2013 against the St. Louis Blues. The 6-foot, 196-pound forward from Red Deer Alta., led Texas in scoring with 52 points this past season (21G-31A) and also paced the club with a plus-21 rating in 62 regular season contests. Sceviour posted four points (1G-3A) and a plus-1 rating in nine Calder Cup Playoff games this past season. Sceviour was Dallas' fourth-round selection (112th overall) in the 2007 NHL Draft. 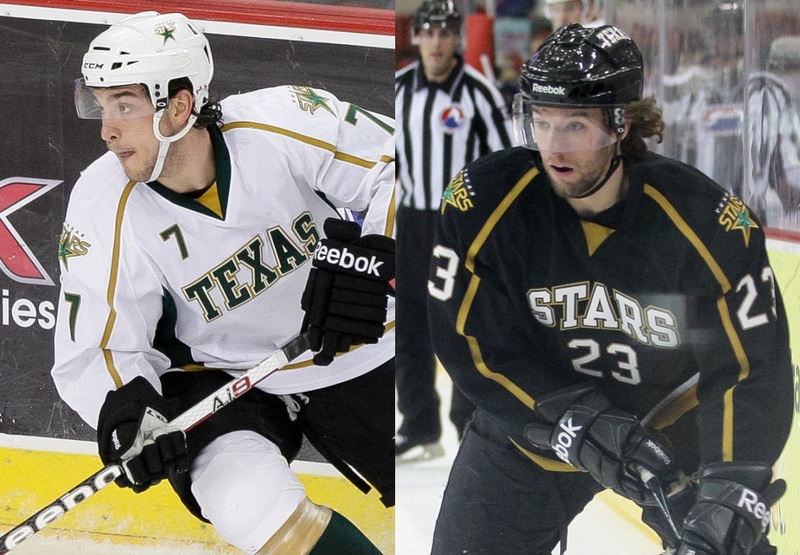 Morin and Sceviour are part of the select group of Original Texas Stars, seven players who have appeared in games in each of the team's four seasons of operations (2009-2013). The names of both forwards are a frequent occurrence throughout the Texas Stars record book. They leading or near the top of almost every all-time offensive category for both the regular season and playoffs. Good to hear. Wish Colton's was longer than a year.